SIERRA VISTA, Ariz. (AP) An Arizona county on the U.S.-Mexico border is hoping former inmates can help with a labor shortage amid a federal immigration crackdown. 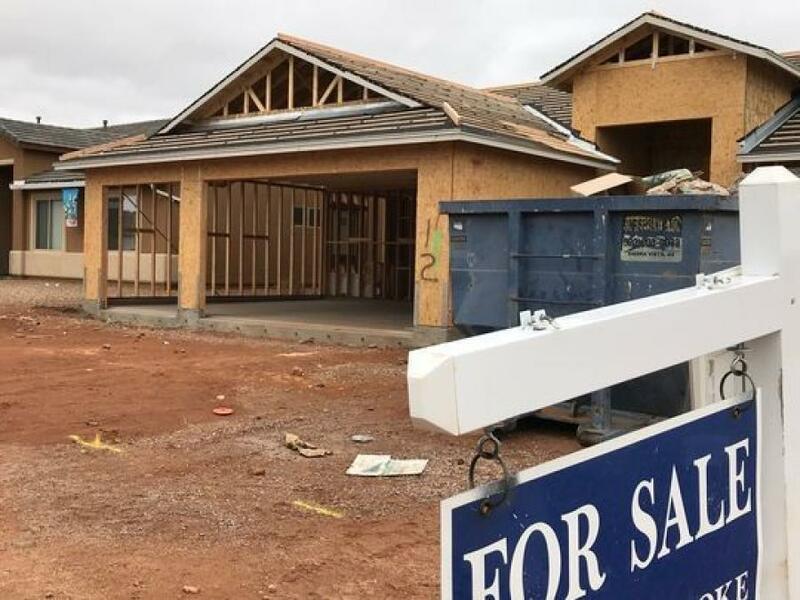 The Arizona Republican reported Cochise County developer Rick Coffman said developers have complained that the labor shortage is slowing down production and hurting home sales. Under the program “Framing our Future,” the Cochise County Sheriff's Office will make initial contact with potential workers and refer any interested individuals to the Southeastern Arizona Contractors Association. The program in southeastern Arizona is not targeted toward current inmates, but rather those who have completed their sentences. California and New Mexico farms also are facing a labor shortage due to stepped-up immigration enforcement and U.S. born workers not making up the difference.